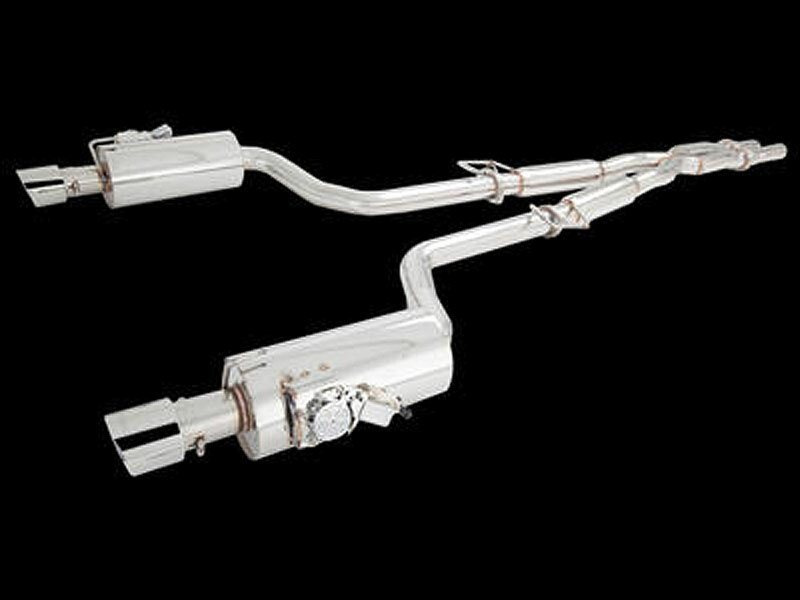 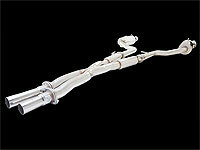 Available with or without VAREX Rear Mufflers. 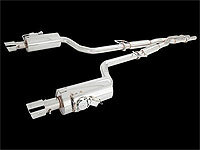 Manifold Back w/ Metal Cats also available. 3" Cat Delete Pipes also available.